Within the range of ductile iron gratings are all the tried and tested products that Civil contractors would expect from a respected national distributor like JDP. In addition JDP are always looking for innovative time and cost saving solutions, such as the Retromax range of products, designed to alleviate common problems associated with grating replacements for local authorities and highway maintenance companies. 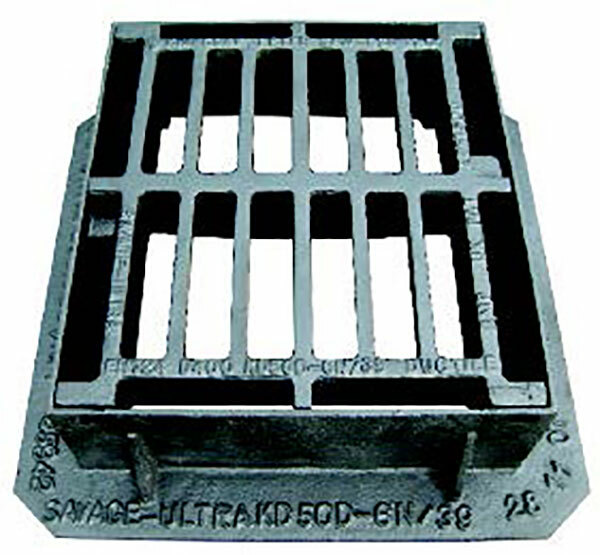 Ductile Iron gratings are suitable for use in main carriageway construction, the exact positioning of each class of product is indicated in the illustration below. Special loadings class E600 & F900 are only used in extremely heavy trafficked areas, or where particular specification demands.